There aren't too many announcements that can make city officials giggle, but the news that a grocery store is coming downtown had officials and their ilk positively ebullient at a press conference this morning. 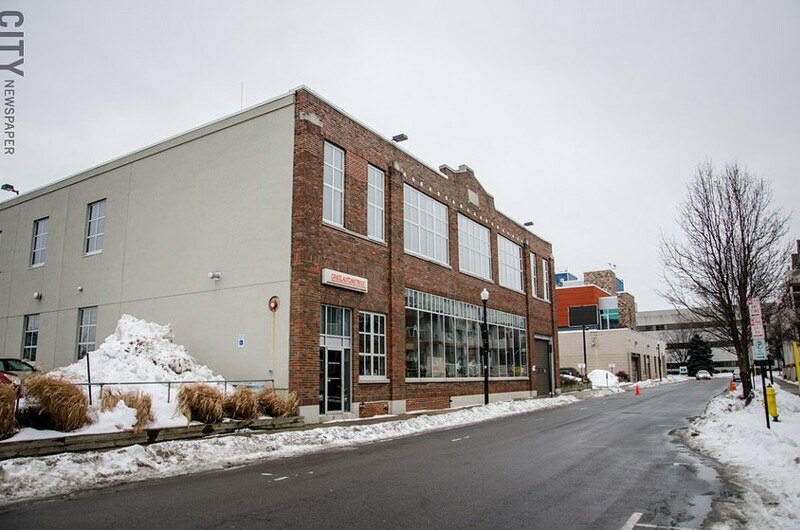 Hart's Local Grocers, a locally run grocery store, will open in the former Craig Autometrics building at 10 Winthrop Street in Rochester's East End as early as May. The 20,000-square-foot building is between the Little Theatre and Restaurant 2Vine. "This is a fantastic space for this use," said Heidi Zimmer-Meyer, president of the Rochester Downtown Development Corporation. 10 Winthrop Street, the future site of Hart's Local Grocers. Downtown has been without a full grocery store for more than a decade. And it is the number-one thing people who live and work in the city ask for, Zimmer-Meyer said. Hart's will offer a mix of groceries, including organic food, and will get approximately 20 percent of its product from the local community, said Dean Sparks, Hart's general manager, in a press release. It will also offer national brands. Glenn Kellogg, an urban planner and the man behind the project, said that the store would afford affordable, quality products -- rejecting the suggestion that the store could be exclusively high-end. He said the store will focus on local, natural, and sustainably provided food. The store has 130 parking spots, Kellogg said, which is more than it needs for peak times. 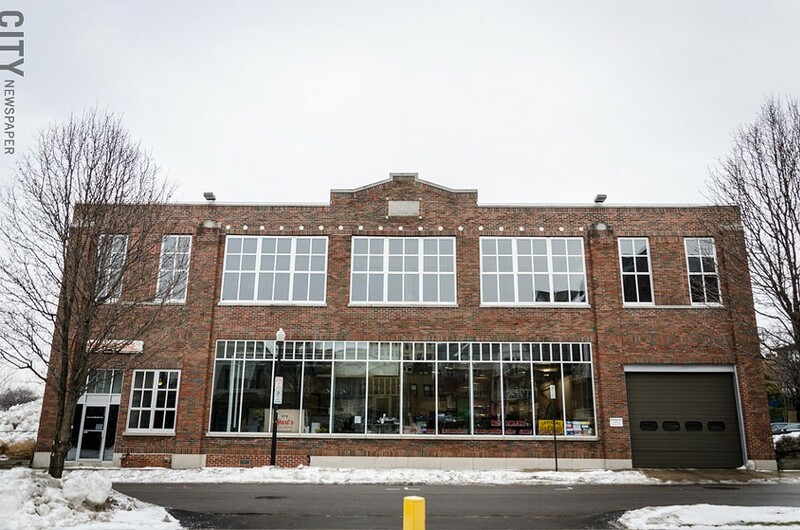 Delmonize Smith, the city's commissioner of Neighborhood and Business Development, said that the project would likely get city support through a tax agreement, loan, or other arrangements.